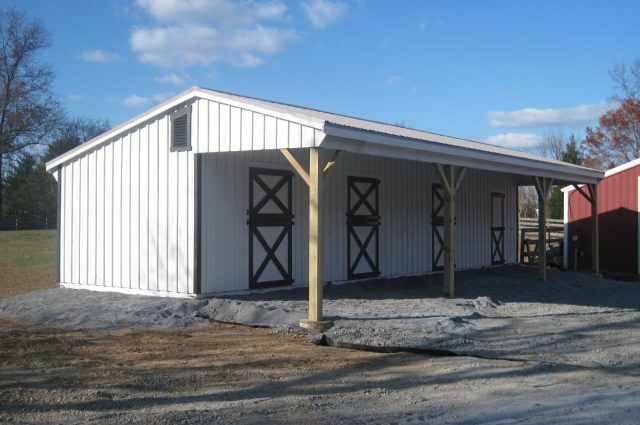 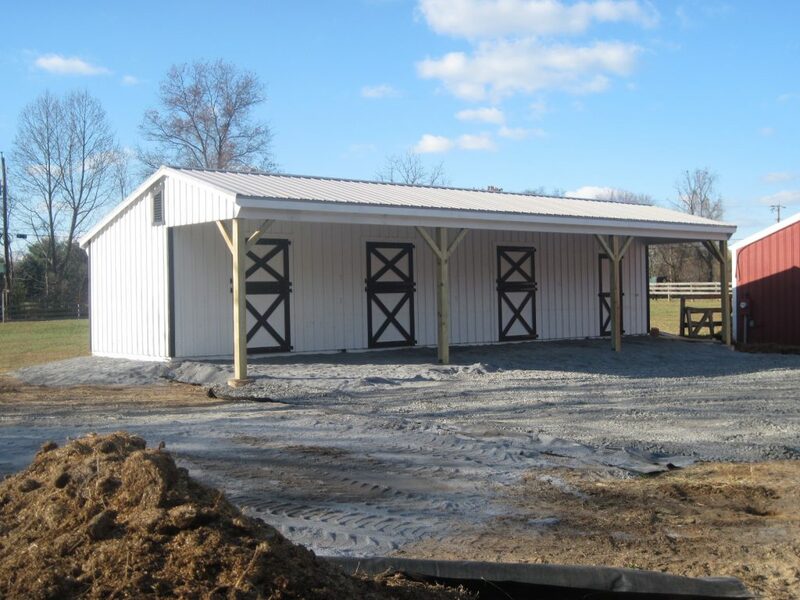 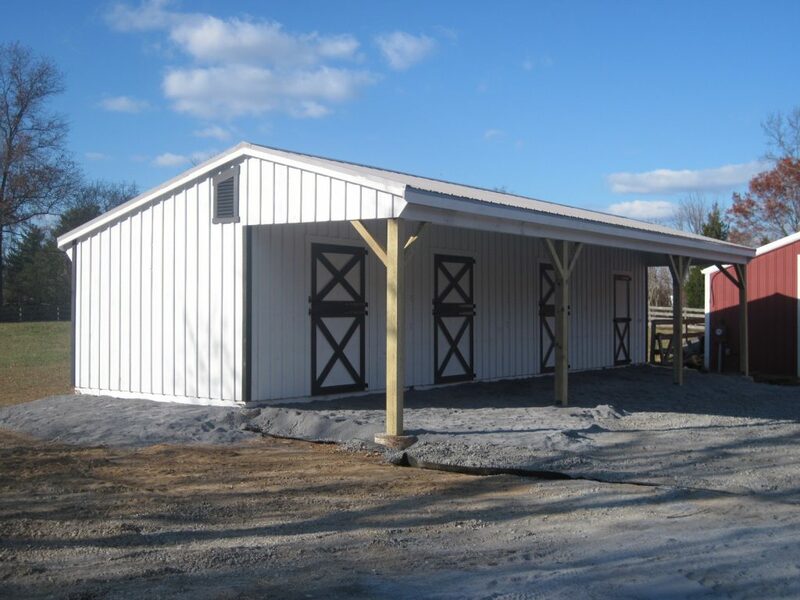 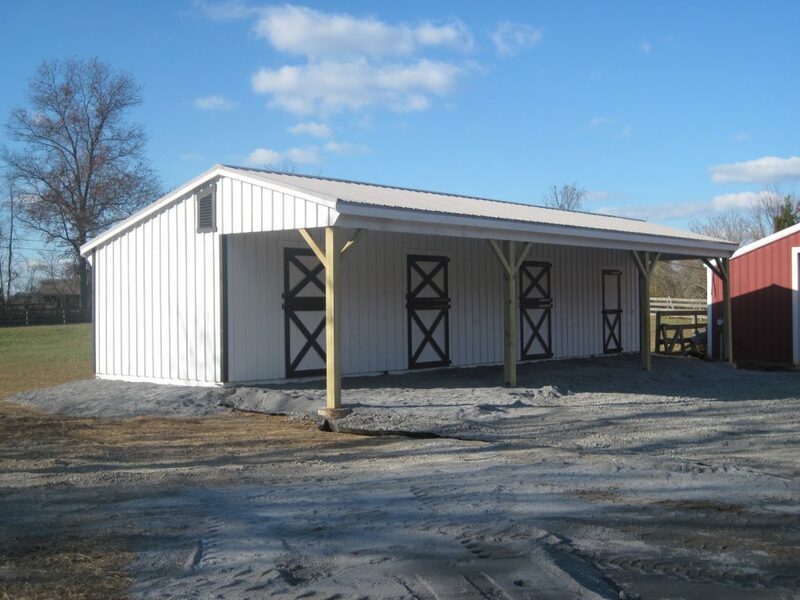 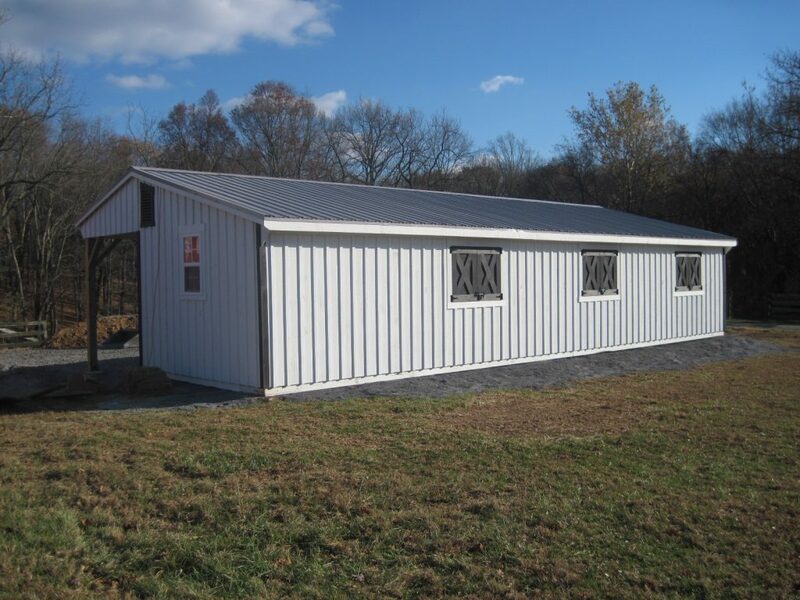 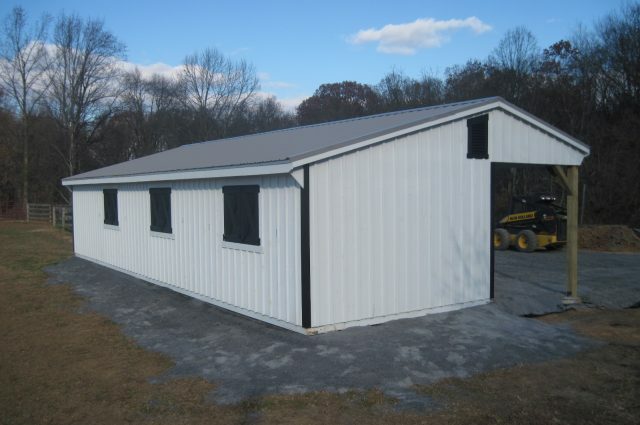 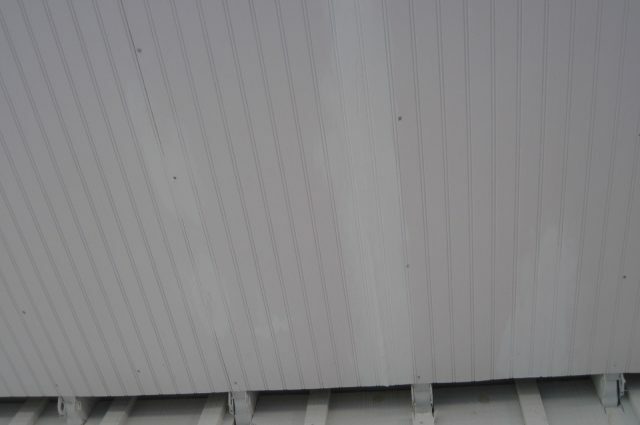 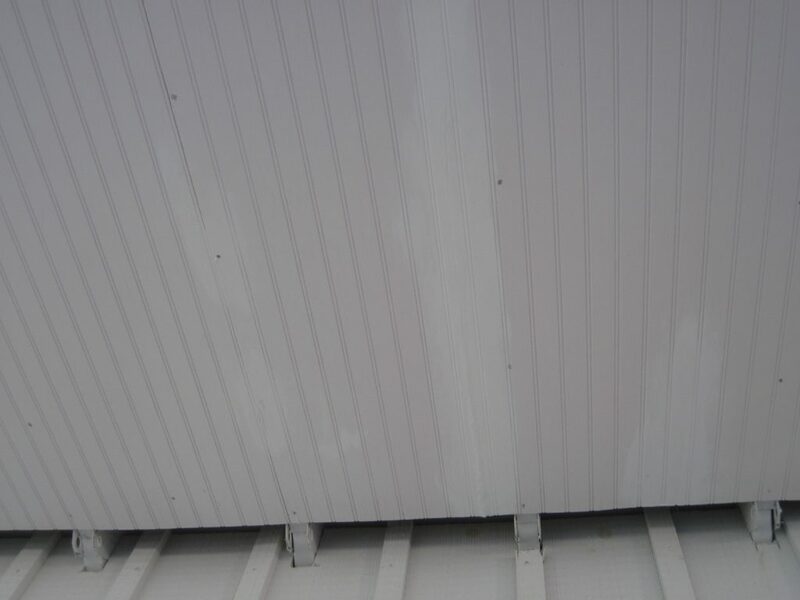 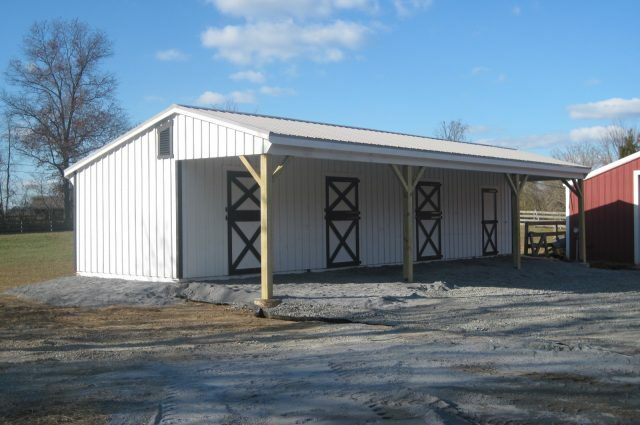 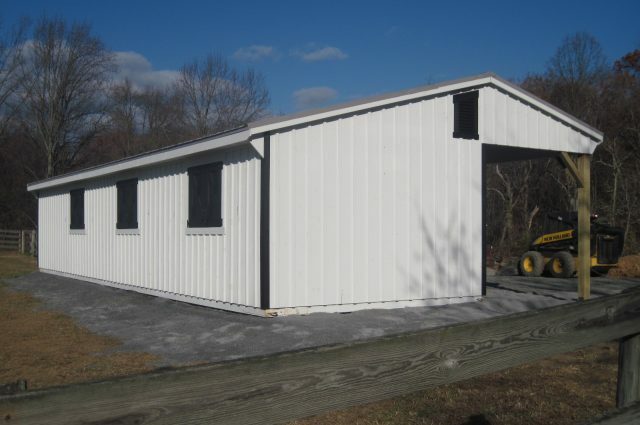 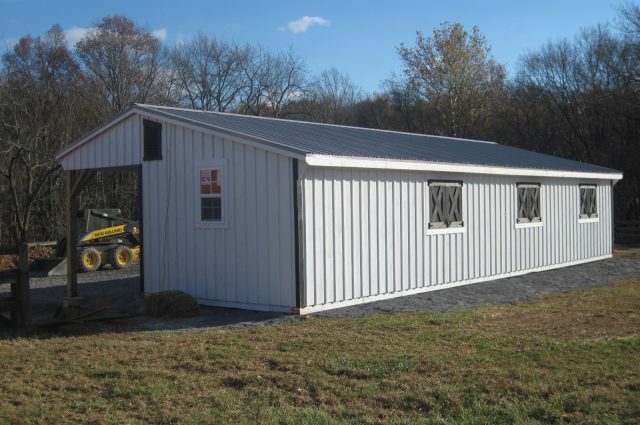 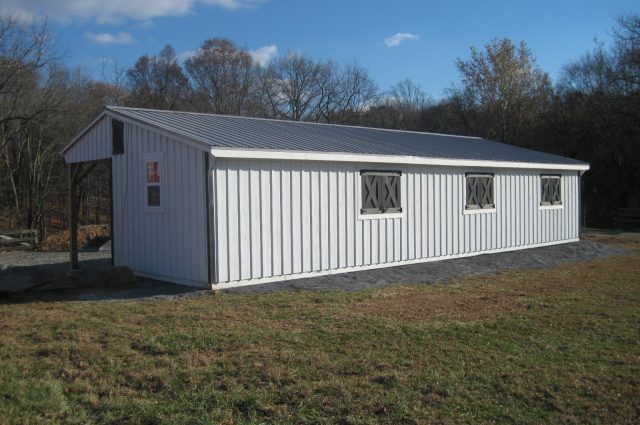 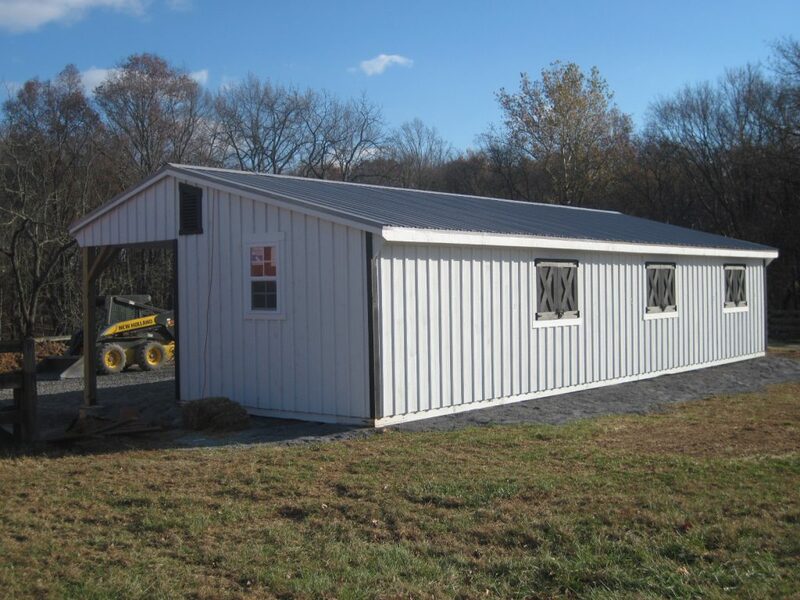 This is an 18×30 lean-to barn that our team of talented builders completed with white painted board and batten siding with black trim. 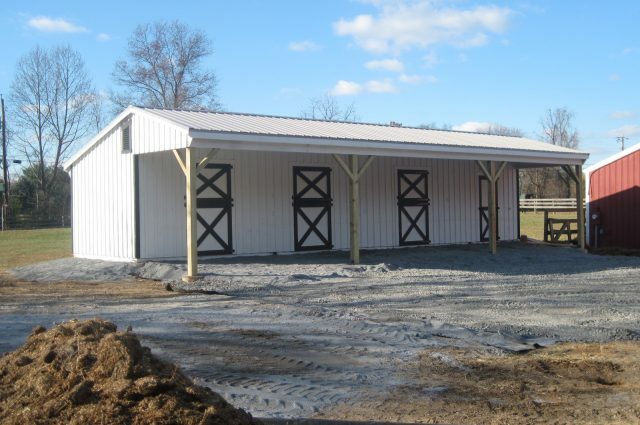 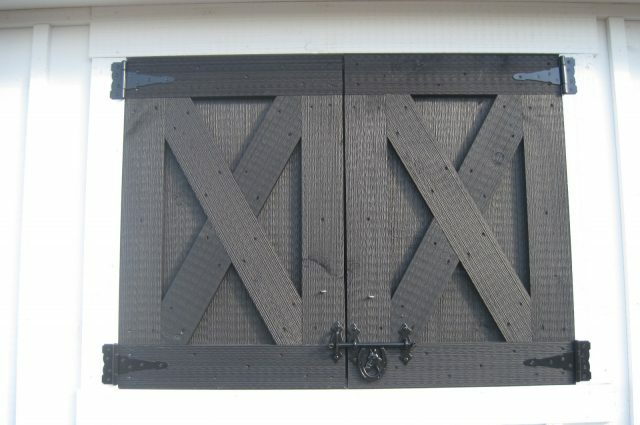 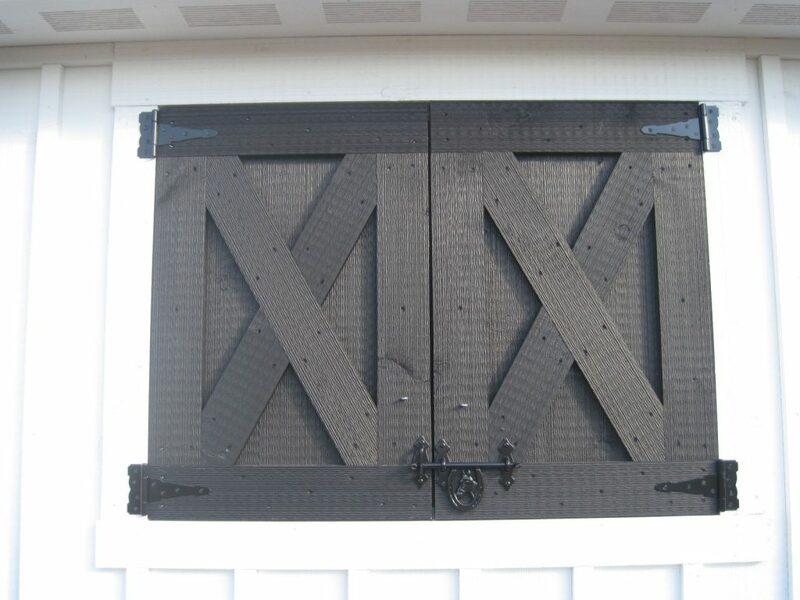 Inside, there are three stalls with Dutch doors and a tack room. 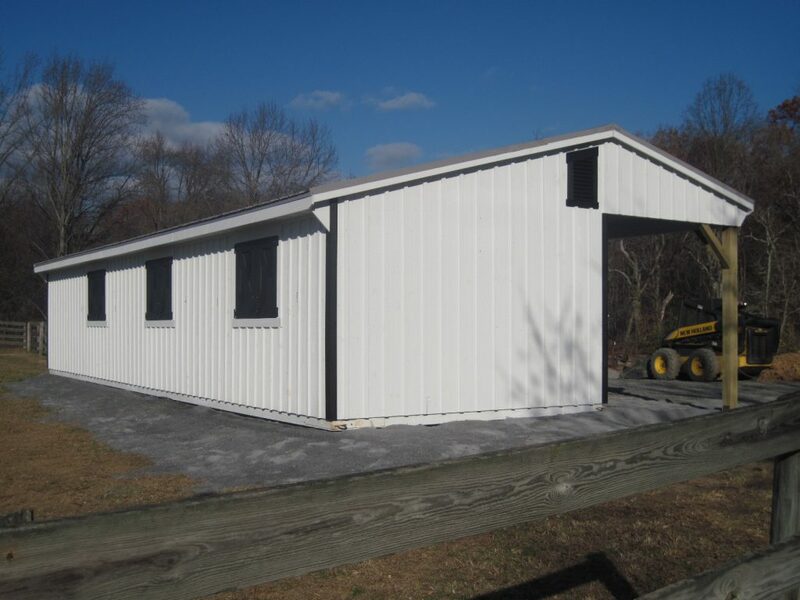 Topping off this recent build is a modern gray metal roof.